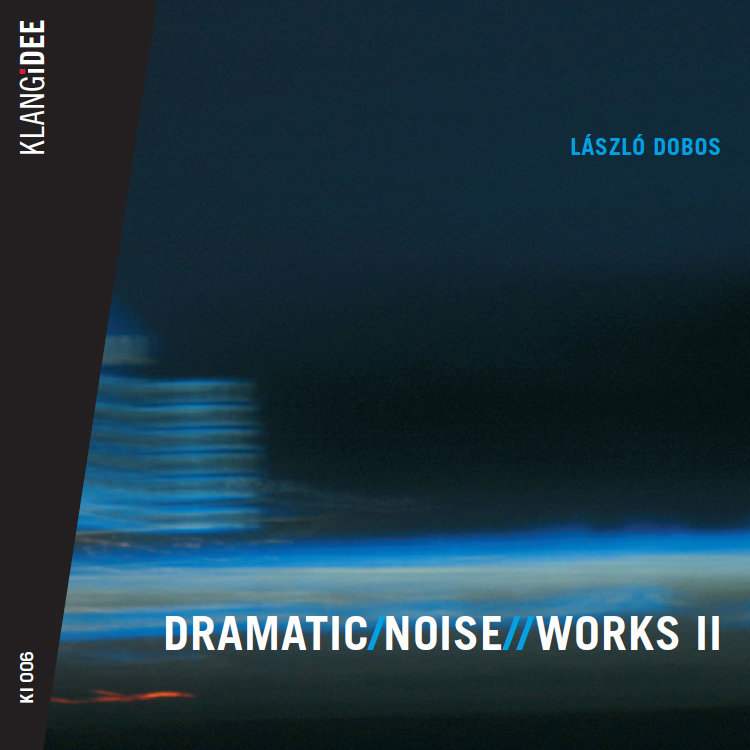 CD number 2 with Experimental Electronic Music from László Dobos, suitable also for film and TV. László Dobos studied bassoon at the conservatory in Budapest. As a music supervisor he worked for Mafilm, Budapest. Since 1980 he has been working as a sound engeneer at the Gärtnerplatz Theatre and for Bavarian TV.